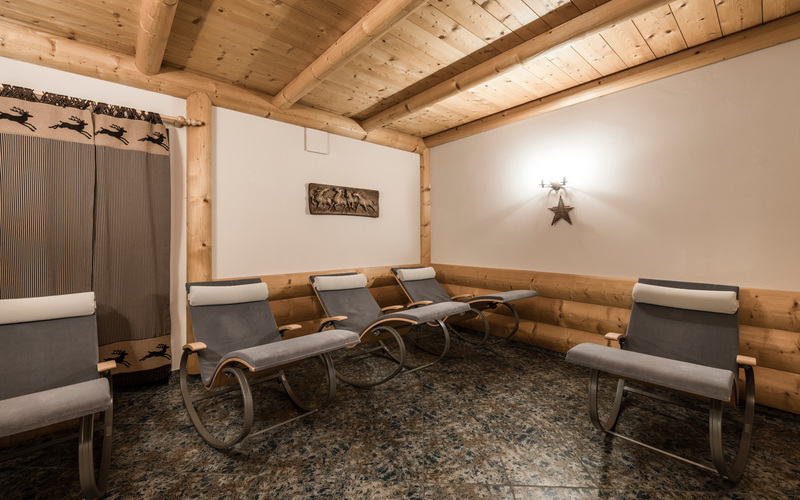 Wellness holiday in Val Gardena - Spa, relax and well-being at the Alpin Spa. 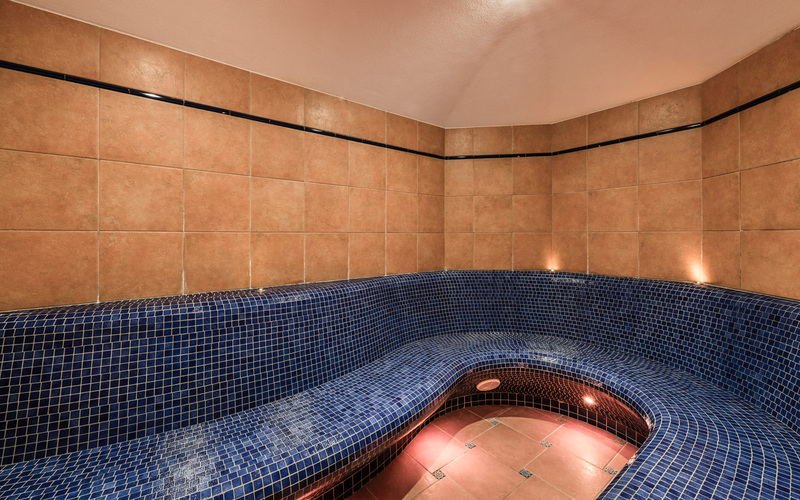 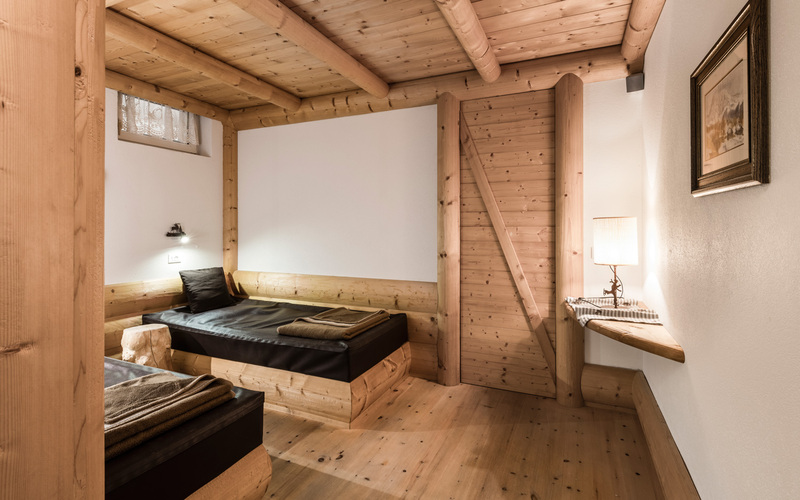 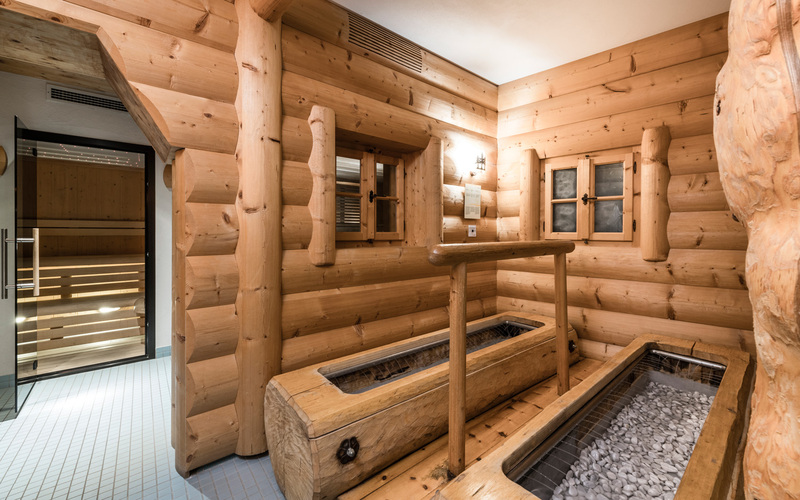 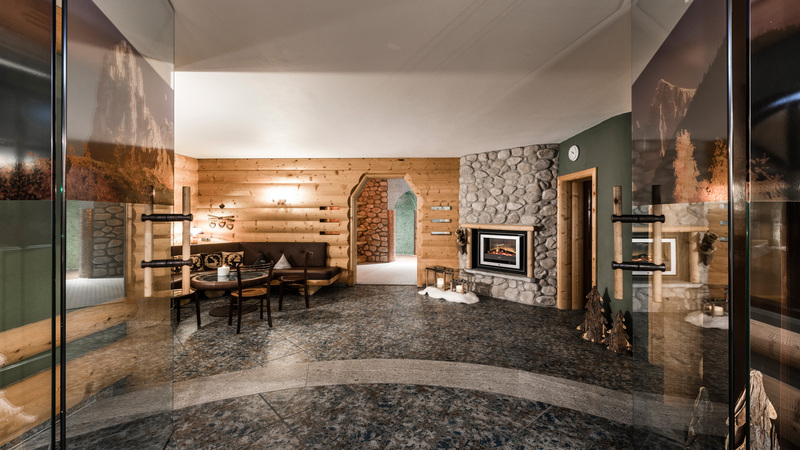 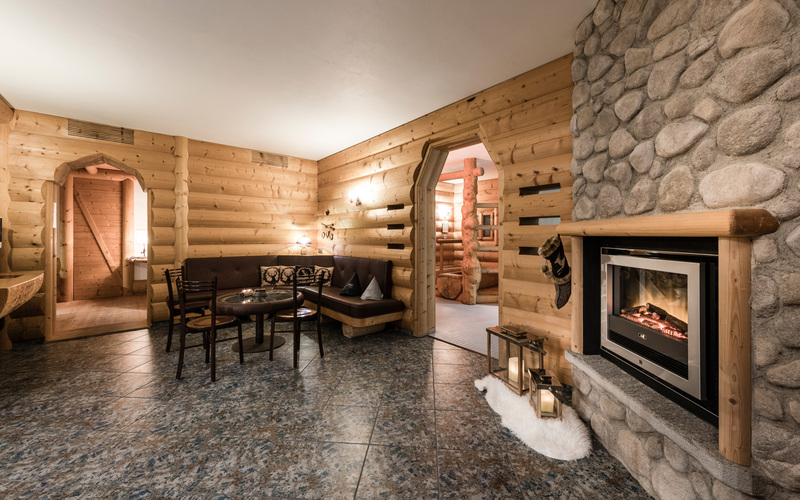 The Alpin Spa of the Hotel Portillo Dolomites in Selva is a nudist sauna area in Tyrolean style, only for adults. 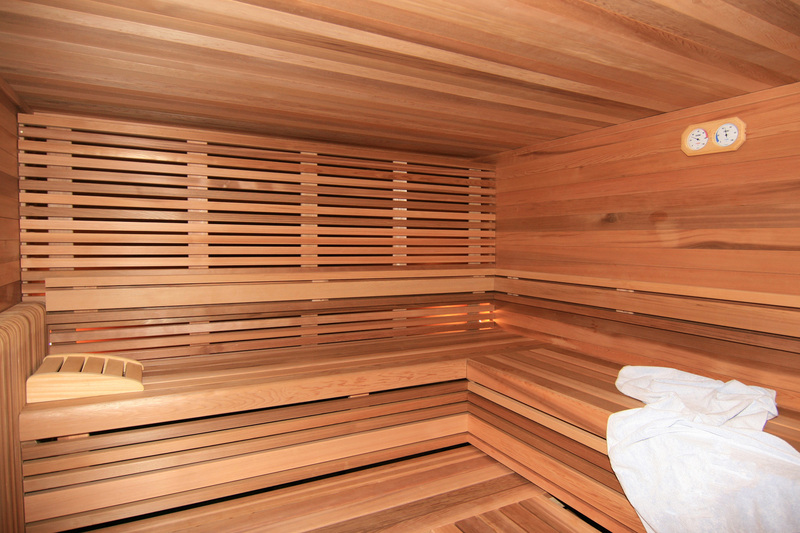 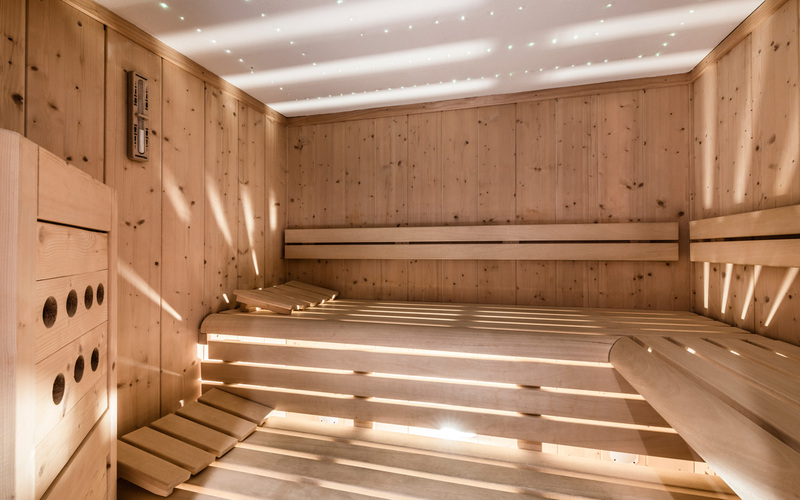 The spa is furnished with local wood from Pustertal, soft lightening and traditional tirolese decoration. 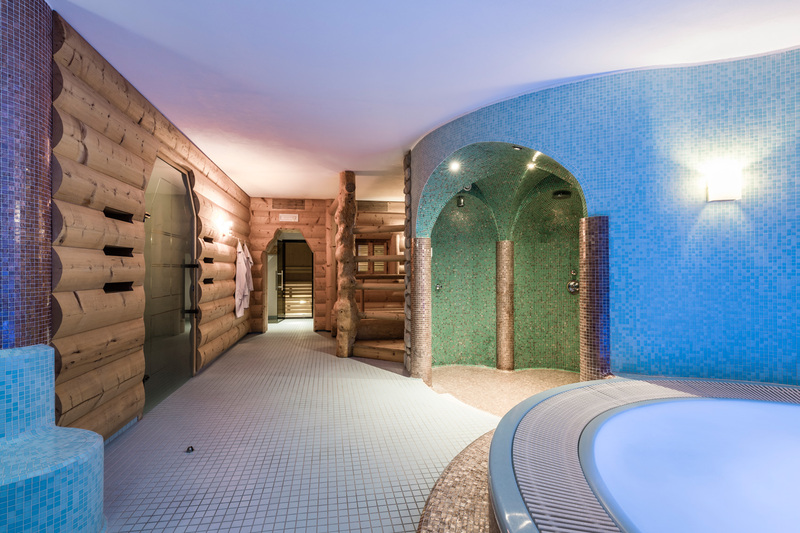 This spa zone is opened only during the winter months and is not accessible for chidren under 16 years.